Over 20 days, discover Australia's flagship sites. In full freedom, you will first explore Sydney and Melbourne, two of the world's best cities to live in. Leaving cities behing you, you will then discover spectacular landscapes. You will ride on the Great Ocean Road and in the mythic Red Center, before heading north to the Great Barrier Reef! Free transfer to your hotel. 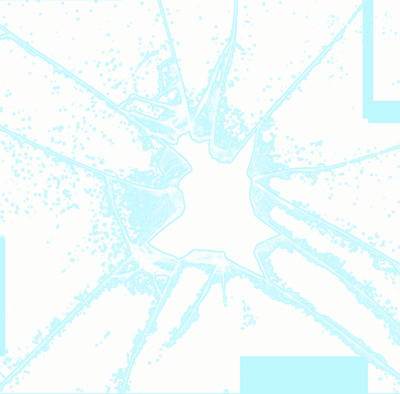 If you want it, we can organize this transfer - contact us. Circular Quay can be considered as the heart of Sydney. Walk around the harbour to feel the atmosphere of the city. 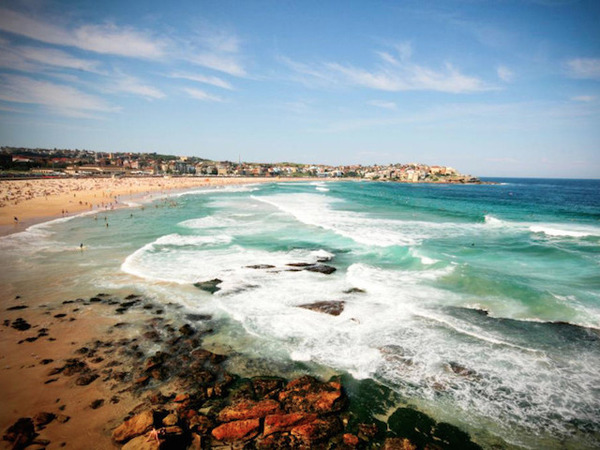 Sydney is undoubtedly located in one of the most beautiful bays on Earth. Admire its world-famous Opera and then cross its Harbour Bridge to enjoy a 180º panorama. Afterwards, stroll in the Rocks, Sydney's historic district. You will find there some of Australia's oldest monuments, that were built back in the 18th century by the first European settlers. An open-air market is organized in the lanes every Saturday and Sunday. At the end of the day, make your way to the Botanic Gardens. Covering an area of 30 ha, they are the green lung of Sydney! Discover Melbourne at your own pace. Wander in the Botanic Gardens or visit the National Gallery of Victoria. Stroll between the stands of the Queen Victoria Market and taste some of the best Australian specialties. Walk down the lanes and have a drink on the terrace of a café. Climb the Eureka Tower to enjoy an amazing view over the town... As you can see, Melbourne has a lot to offer. The best way to discover this avant-garde city is to use public transport, walk or rent a bike. Feel free to contact us if you want to join a guided tour of the city. 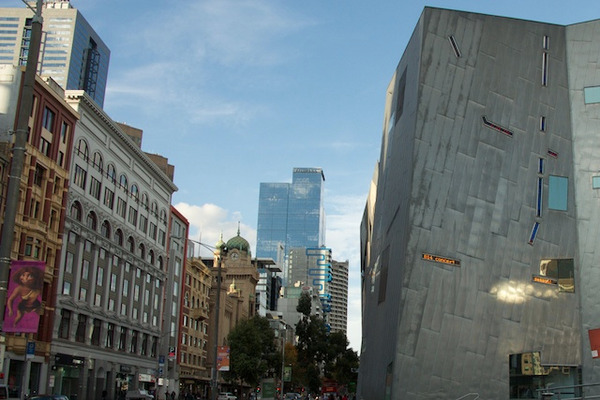 You will spend the night at the Batman's Hill on Collins in Melbourne. Pick up of your vehicle in the centre of Melbourne. Leaving Melbourne behind you, you will head on to Geelong and then to Torquay, where some of the greatest surf brands were born. 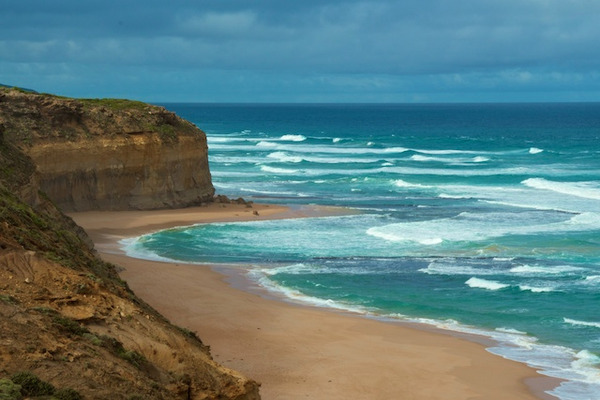 You will also discover Bells Beach, which was made famous by the movie "Point Break". 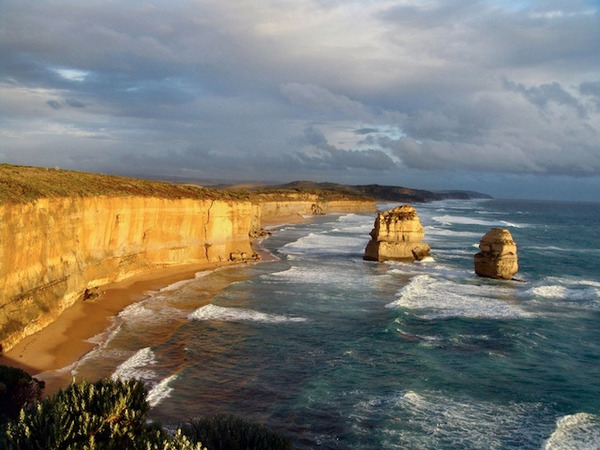 The Great Ocean Road, with its jagged coastline and its amazing lookouts, starts here. Then you will reach Apollo Bay, a small seaside resort where you will find several beaches. You will spend the night at the Merrijig Inn Hotel in Port Fairy. Say goodbye to the Great Ocean Road and head north. Along the way, you can make a detour to Tower Hill, an old volcanic crater. At dawn, you will get the chance to observe some of the most emblematic Australian animals. You might see koalas, kangaroos, emus... Back on the road, you will cross Dunkeld before reaching Halls Gap. 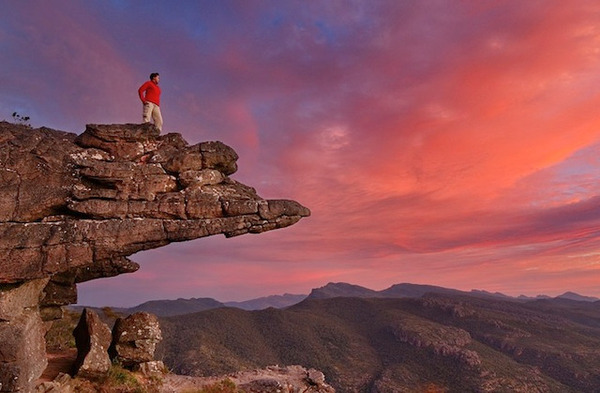 This small town is a gateway to the Grampians National Park. With its sandstone rock formations, this park will seduce the nature lovers. You will have the opportunity to take the start of a walk, to climb the cliffs, to admire the view from one of the lookouts or to discover the indigenous rock-art. You will spend the night at the Grampians Motel in Halls Gap. 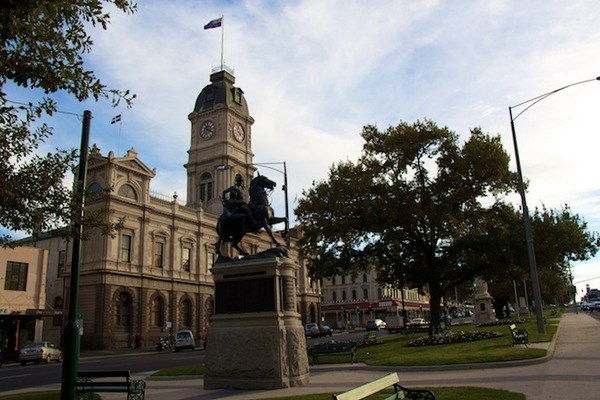 Today, you will head to Ballarat, where you will find Australia's biggest concentration of Victorian buildings. These buildings act like a proof of the former wealth of the city. They were established from 1851, when gold was discovered in this part of Victoria. Within months, 20 000 migrants had then rushed to the district, turning a small cattle station into a rich city. If you want to learn more about this gold rush, visit the Sovereign Hill open-air museum! This leisure park replenishes a town of gold seekers. If everything looks so real, it is maybe because the park was established on a former gold mine. Back on the road, you will head east to Melbourne. Return your vehicle in Melbourne airport. Pick up of your vehicle at Alice Springs airport. 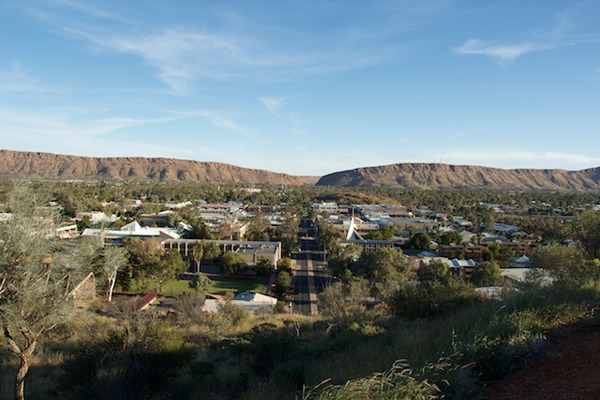 Located in the heart of the MacDonnell Ranges, Alice Springs was first a telegraph station. It is now the biggest city of the Red Center, but also the most emblematic city of the Australian Outback. In the main street, you fill find many Aboriginal art galleries. Take time to visit some of them. Depending on your preferences, you can also discover the Royal Flying Doctor Museum, the School of Air and/or the Telegraph Station! You will spend the night at the Aurora hotel in Alice Springs . 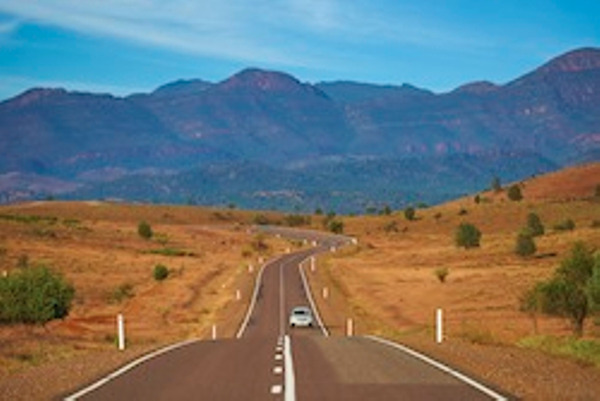 From Alice Springs, head west to discover the West MacDonnell Ranges. This mountain range dates back more than 800 millions of years! 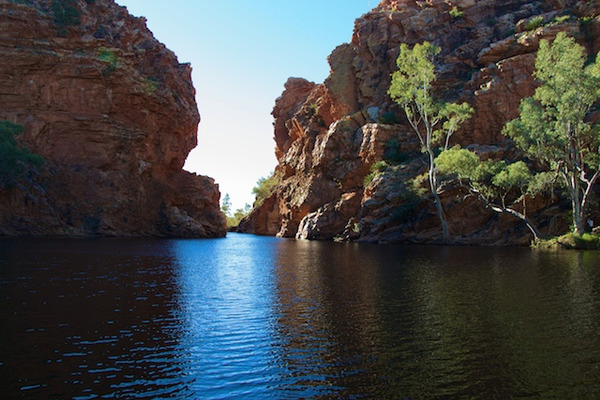 The West MacDonnell count many gorges and natural waterholes, where water remains cold all year long. While crossing the Park, do not be surprised to meet some local animals. 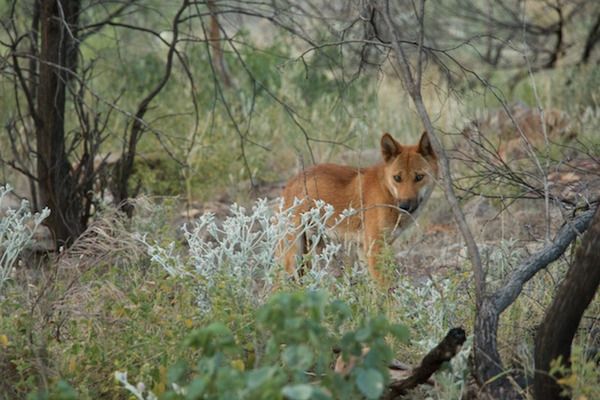 Wallabies, dingoes and different species of marsupials live here in full freedom. At the end of the day, you will reach Glen Helen. Do not miss the sunset, that seems to ignite the cliffs. You will spend the night at the Glen Helen Resort. Remember to buy your Mereenie Loop Pass at the reception of Glen Helen Resort before starting your journey. Today, you will ride on an unsealed road, the Namatjira Drive, and you will therefore need a 4wd. Along the way, you can make a detour to discover the Goss Bluff, also called Tnorala (its indigenous name). This crater was formed 140 millions of years ago, by a massive comet. The diameter of the crater is of about 20 kms! To explain this crater, an Aboriginal legend states that a celestial woman had dropped the cradle of her baby while dancing with her friends... Back on the main road, you will reach Kings Canyon, in the heart of the Watarrka National Park. You will spend the night at the Kings Canyon Resort. Let's discover Kings Canyon! Wake up early in the morning to be able to take thet start of the Rim Walk (on days the forecast temperature is 36 degrees Celsius or above, the Kings Canyon start point of the track will close at 9am). This walk will probably be one of the key moments of your discovery of the Red Center. You will cross "Lost city" and its specific rock formations, and then the "Garden of Eden", a beautiful oasis of greenery! Then, take the road to the world-famous Uluru. Sunset on the monolith should be missed under no pretext! Uluru becomes scarlet red, before falling asleep in the dark. 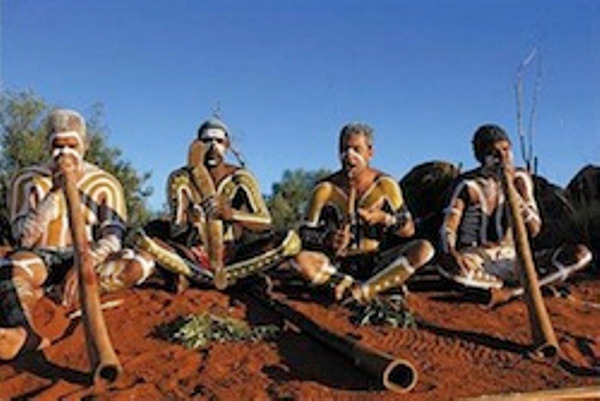 You will spend the night at the Outback Pioneer Hotel & Lodge in Ayers Rock. 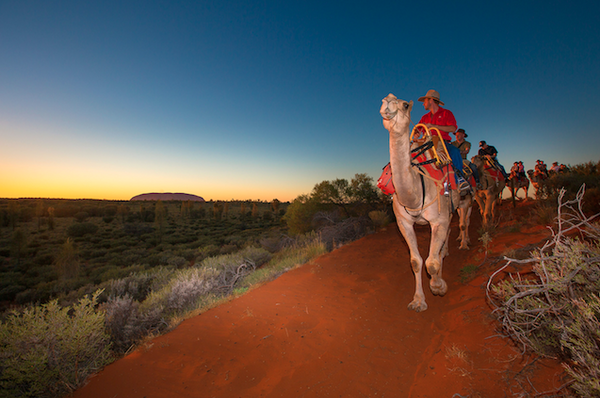 Once again, you should wake up early, this time to be able to watch an amazing sunrise on Uluru. 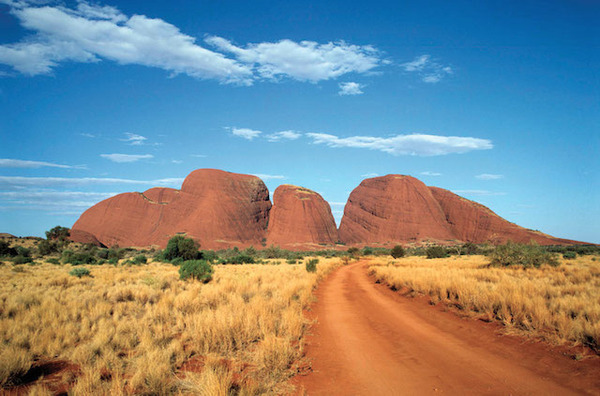 Then, head on to Kata-Tjuta (which means "many heads"), a group of large, domed rock formations. If you like walking, take the start of the Valley of Winds hike. If you just want to go for a short walk, you will find plenty of alternative options. 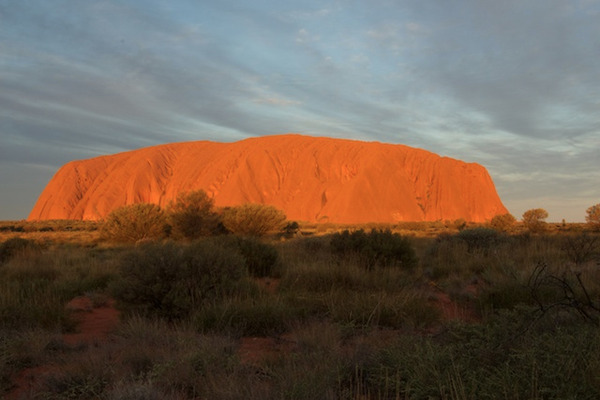 This day is dedicated to the exploration of the world-famous Uluru / Kata-Tjuta National Park. Feel free to contact us if you wish to discover this emblematic site in a different way (helicopter flight, camel ride...). 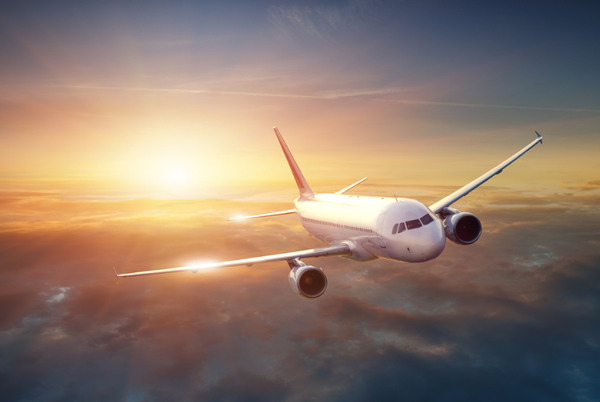 Restitution of your vehicle at Ayers Rock airport. Pick up of your vehicle at Cairns airport. Gateway to the rainforest of North Queensland and to the Great Barrier Reef (several cruises depart from Cairns marina), Cairns is a touristic, vibrant town. It is the perfect place to buy some souvenirs. You will also find there many good restaurants and trendy cafés. After dinner, walk along the water to feel the true spirit of the city. You will spend the night at the Bay Village hotel in Cairns. Take the Captain Cook Highway in a northerly direction. Along the way, you can stop to discover Kuranda. This inland small city is known for its artisanal markets. After buying some authentic Australian products, make your way to Palm Cove, a beautiful seaside resort. This small city almost have the feet in water! Its esplanade is surrounded by melaleucas. There are many restaurants and the beach is idyllic! Take time to visit Palm Cove. Back on the road, you will reach Port Douglas. 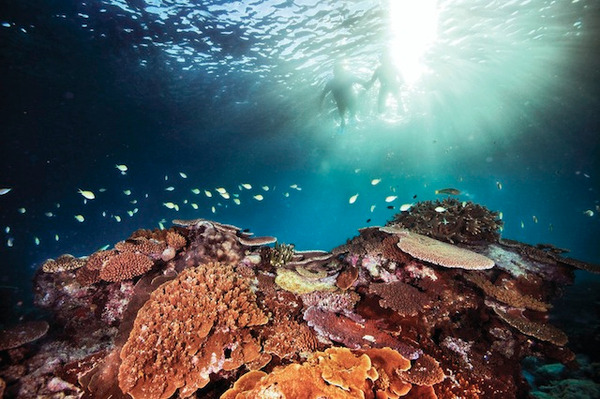 This former fishing village is now an important gateway to the Great Barrier Reef. In the evening, enjoy the relaxed atmosphere of Macrossan Street. You will spend the night at the Mantra Heritage hotel in Port Douglas. Explore the very outer Great Barrier Reef in luxury and style with Calypso. The boats are comfortable but of a human-scale. Calypso is a family-owned small company. You will have the opportunity to snorkel on 3 different reeds: Agincourt, Opal and Tongue Reef. Morning tea, lunch and afternoon tea are included, as well as all snorkelling equipement. 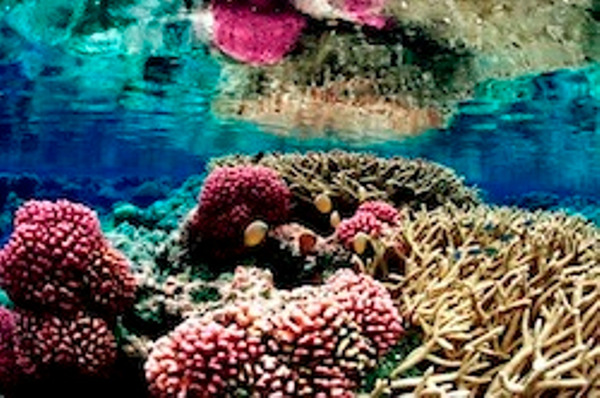 As an option, you will have the possibility to dive onto the world's longer coral reef! This cruise will fit both beginners and confirmed divers. It will probably remains as one of your greatest Australian experiences! 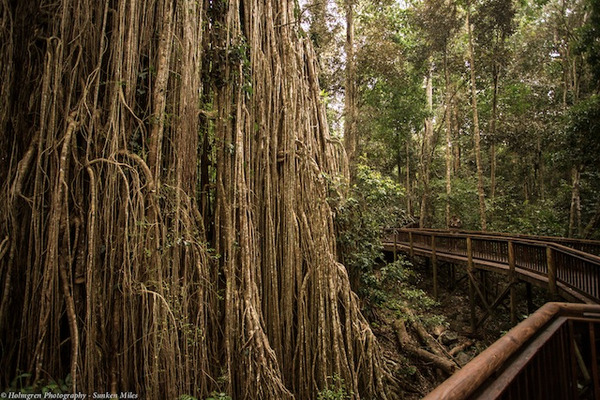 Take the Captain Cook Highway to discover the Mossman Gorges. They are just a 20 minutes journey from Port Douglas. These gorges belong to the Aboriginal community of Kuku Yalanji. 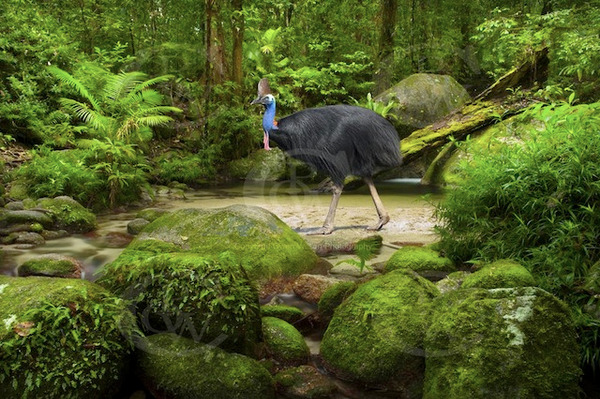 They are located in the Daintree National Park. Listed as a UNESCO world natural site, this park is the interface between the Great Barrier Reef and one of the oldest forests in the world! 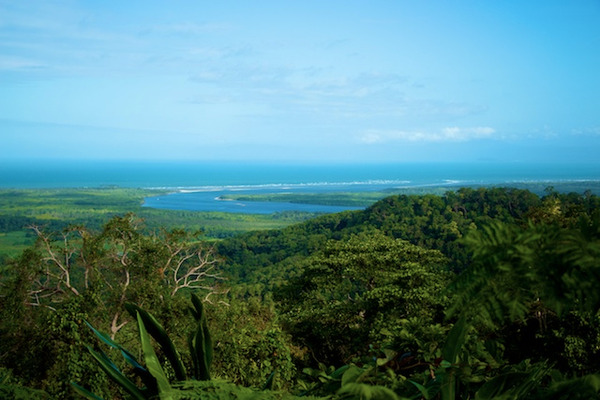 Take time to explore the rainforest before heading north to Cape Tribulation. 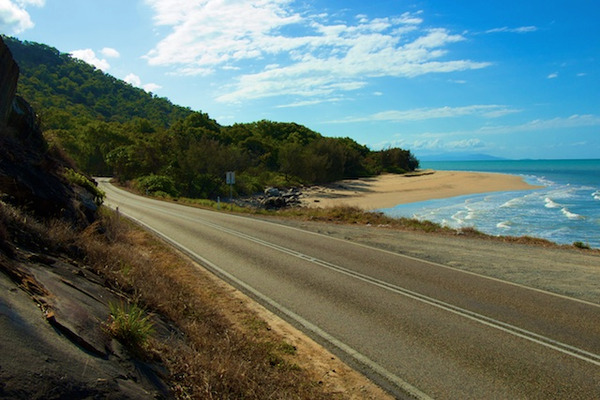 The coastal road that you will use will provide you a first insight into the magnificence of Cape Tribulation. You will spend the night at the Ferntree Rainforest Lodge in Cape Tribulation. 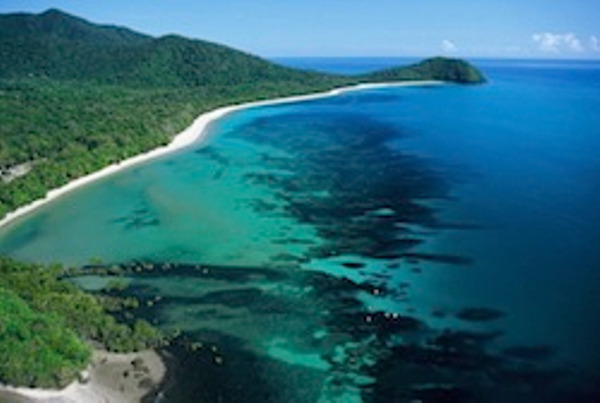 Let's discover an extraordinary place: Cape Tribulation. Here, the forest is dense and luxuriant. One must say that, unlike any other forest in the world, Cape Tribulation's rainforest dates back to 130 millions of years! Many species of animals and plants found refuge in this untouched forest. Further north, a rare phenomenon took place: The forest meets the beach... and not any beach! Cow Bay Beach, Cape Tribulation Beach and many others are just heavenly. Allow some time to admire the view and to have some rest, before continuing your roadtrip. In the evening, you will reach the Tablelands and the city of Yungaburra. Landscapes are completely different! 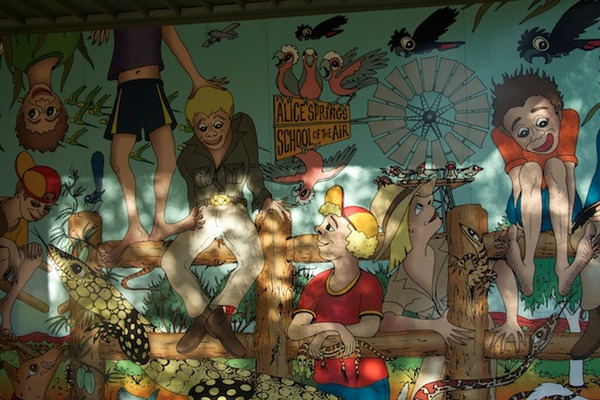 You will spend the night at the Kookaburra Lodge in Yungaburra. This day is dedicated to the exploration of the Tablelands region. Craters, lakes, waterfalls, centennial fig trees and legends: This region is rich in sights and curiosities. There are many hiking trails and things to discover. You can for instance walk to the Curtain Fig Tree, swin in the Lake Barine and/or in the Lake Eacham. Take time to appreciate the Tablelands, before going back to Cairns.